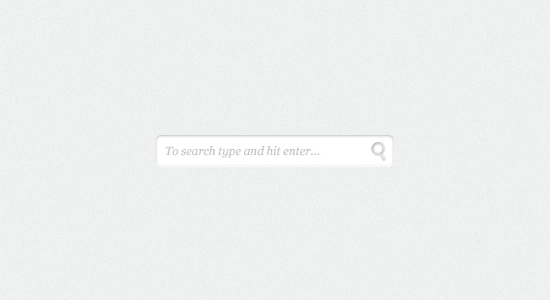 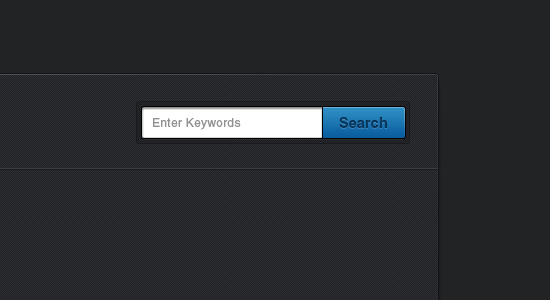 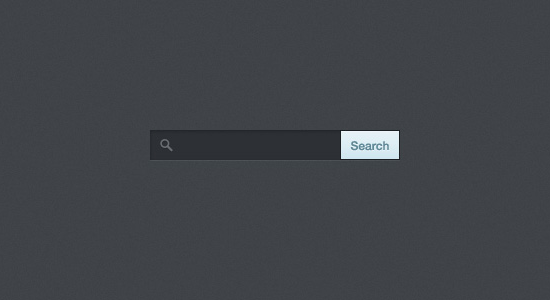 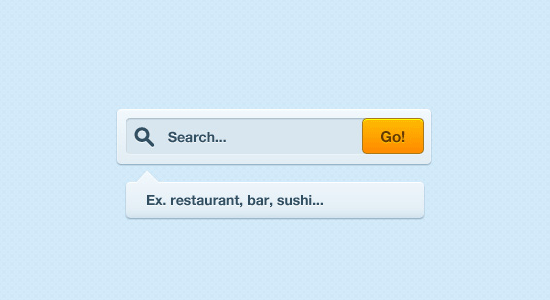 Searching is in the heart of online endeavors. 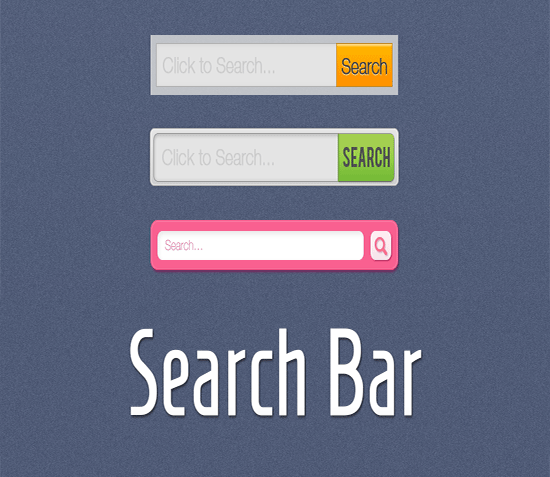 It is the most commonly performed activity and therefore calls for an enhanced experience than just the ‘type the keyword and search’ mundane task. 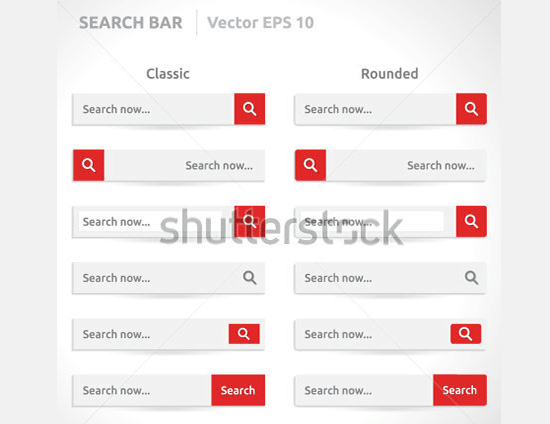 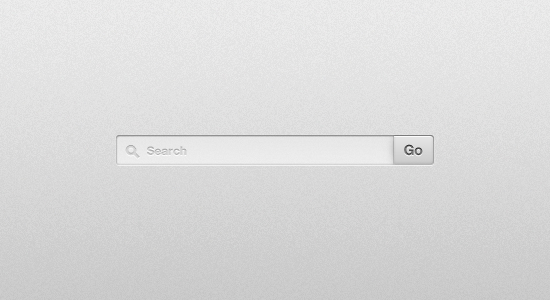 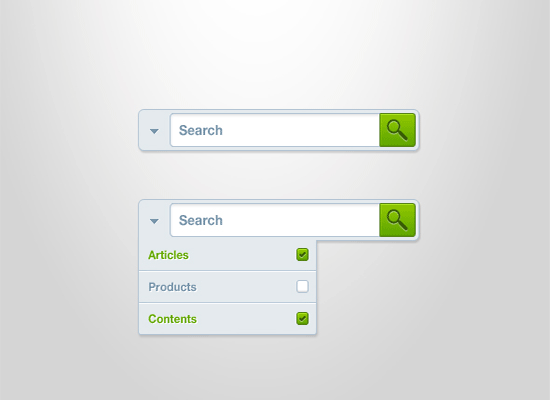 With the use of Best Search Box UI Designs, it is now possible to revamp and add more functions to the humble search icon which can revolutionize it. 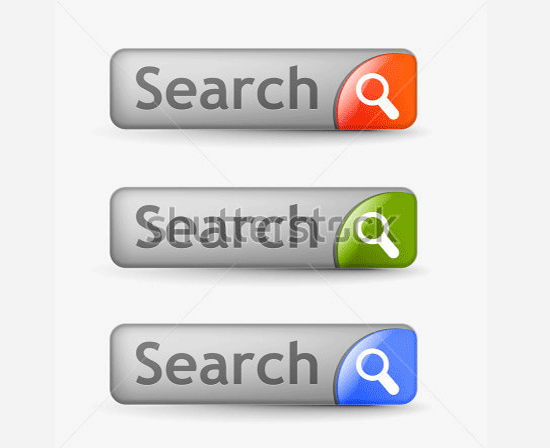 The top features of a customized premium search experience includes search filters to achieve more specific results, the provision of assistive keywords or search suggestions, search histories and much more. 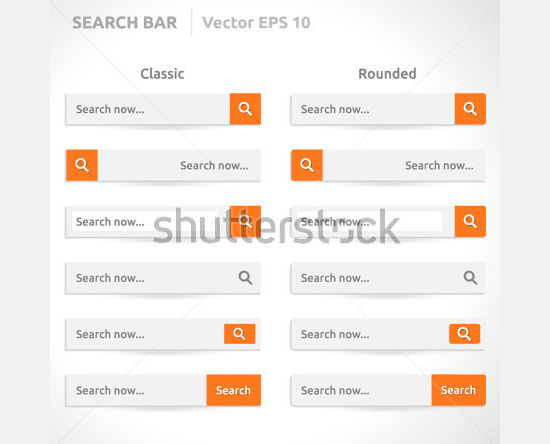 The best part of such amazing search box user interface designs are its intelligent auto-suggestions features which gets you the closest match in a few seconds. 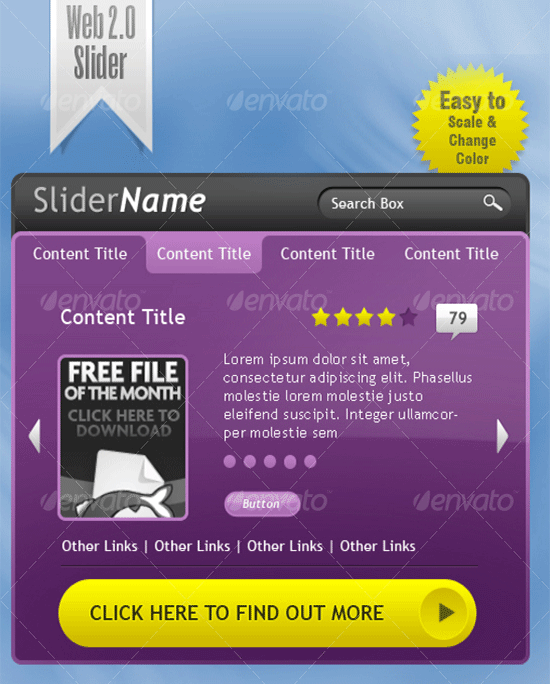 You can avail these for free or pay for the more advanced ones. 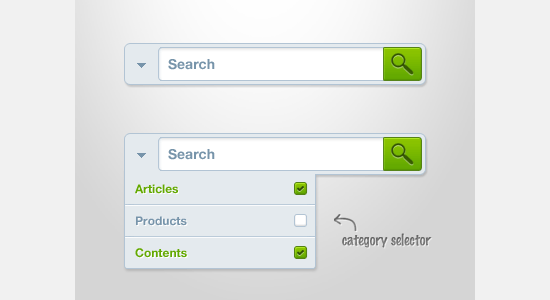 Interestingly, the search modules can be used differently by opting to search either for everything or for specific heads like updates or users; the choices are varied. 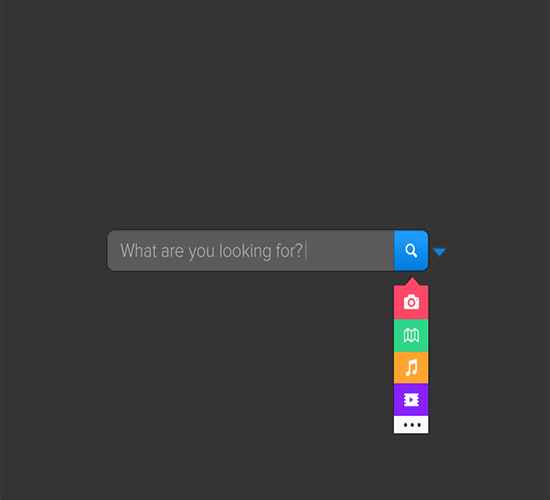 You can also customize how the results should be displayed with some of the fantastic criterion like newest to oldest or alphabetical and so on. 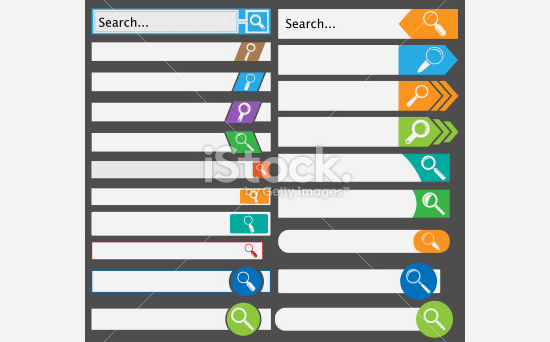 Grab such lovely search box options and have an elegant and superbly functional experience with your search tasks, one which would truly gladden you. 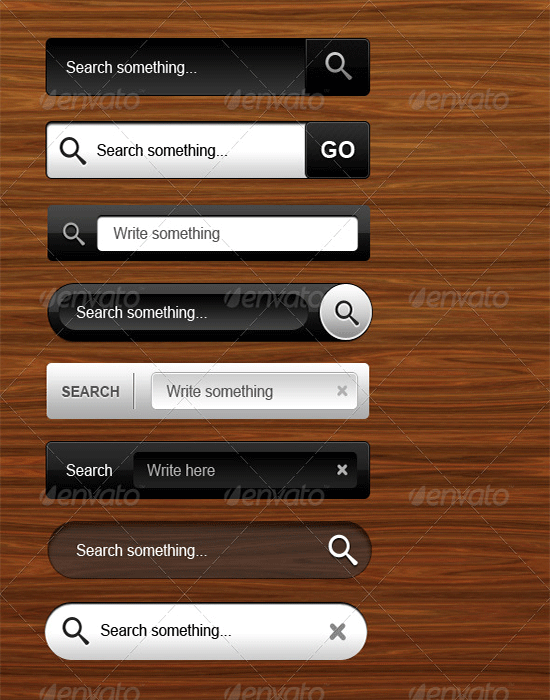 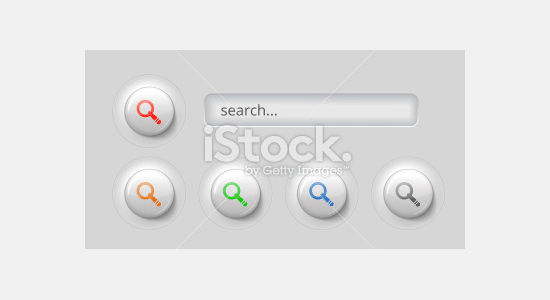 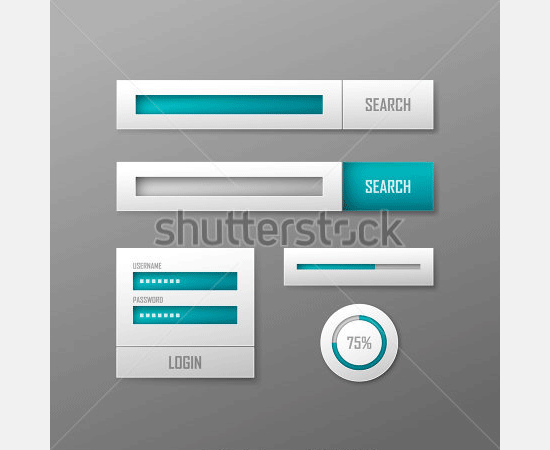 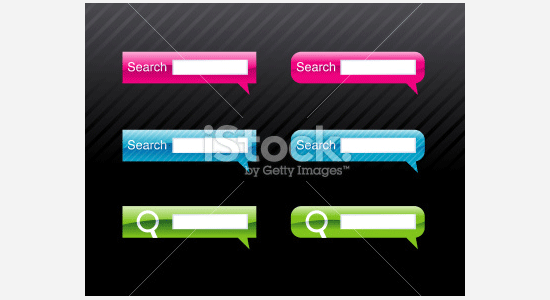 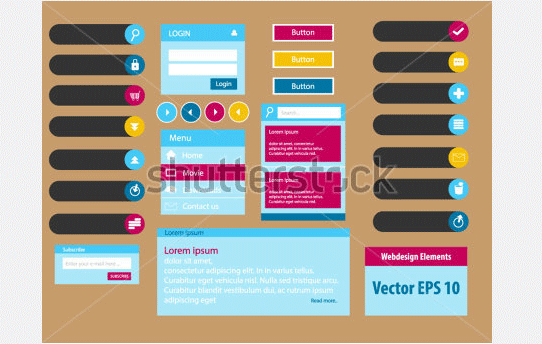 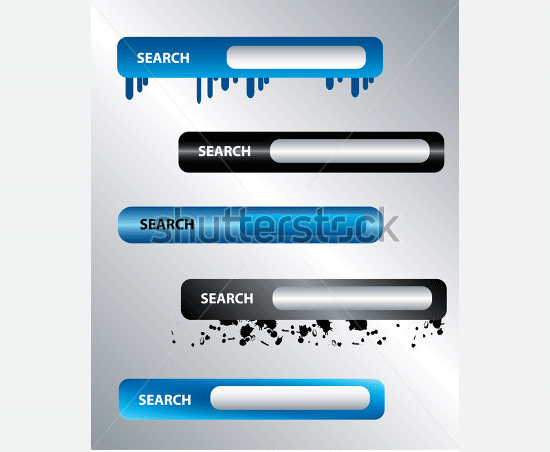 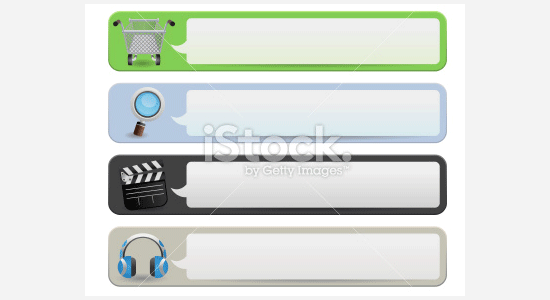 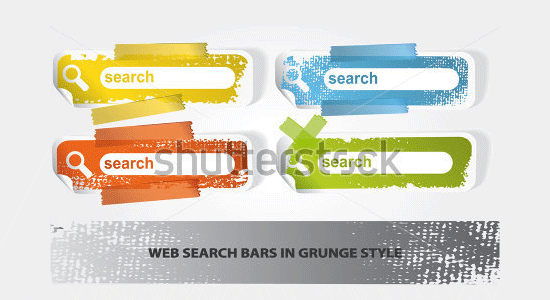 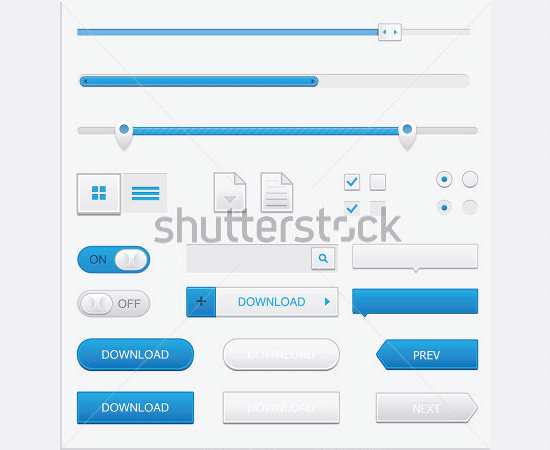 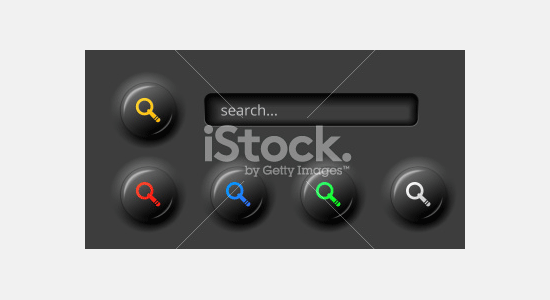 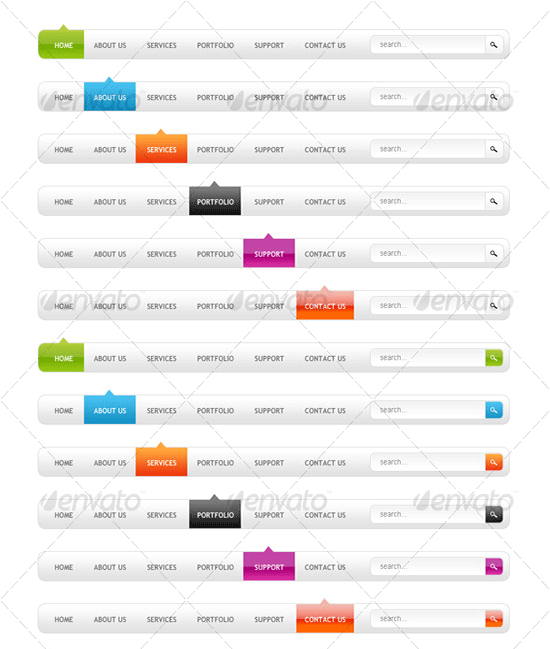 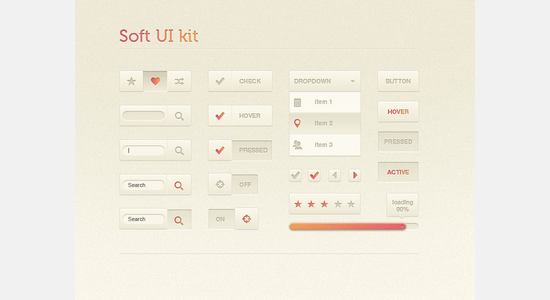 Web design GUI elements set.